Sharks and people have never been friends. Over the years, books, films and sensational headlines have portrayed sharks as vicious predators and indiscriminate killing machines. “The truth is that sharks have much more to fear from us,” says Toronto-born filmmaker Rob Stewart, who has spent years and hundreds of hours of film trying to prove just that to a skeptical public. In fact, according to Stewart, more people are killed by pop machines than Sharks. The result is Sharkwater, a powerful documentary film that portrays the “other” side of sharks and the almost universally illegal shark fin industry, which has been partially responsible for the 90 percent decline in worldwide shark populations over the past 50 years. Poaching is rampant, and in most cases only the fins are taken and the shark carcasses-which could provide valuable food-are discarded. The reason: A single pound of dried shark fin can retail for $300. Shark fin soup is prized in Asia as a delicacy and it’s estimated that 100 million sharks are killed each year to meet the need. The dramatic film portrays real life-and-death situations, including pirate boat rammings by Paul Watson’s Sea Shepherd Conservation Society ship, attempted murder charges, arrest, espionage and corruption. The film also contains extraordinary underwater footage of sharks interacting with Stewart as he illustrates how sharks are not dangerous man-eaters we’ve been led to believe. Stewart says that sharks are so shy that they are extremely difficult to film. He stresses that not only have sharks been on earth for 400 million years (long before dinosaurs), but they are also a vital link in our marine ecosystem, and a collapse in their numbers could upset the delicate balance of our oceans. So next time you’re offered shark fin soup, just say no. 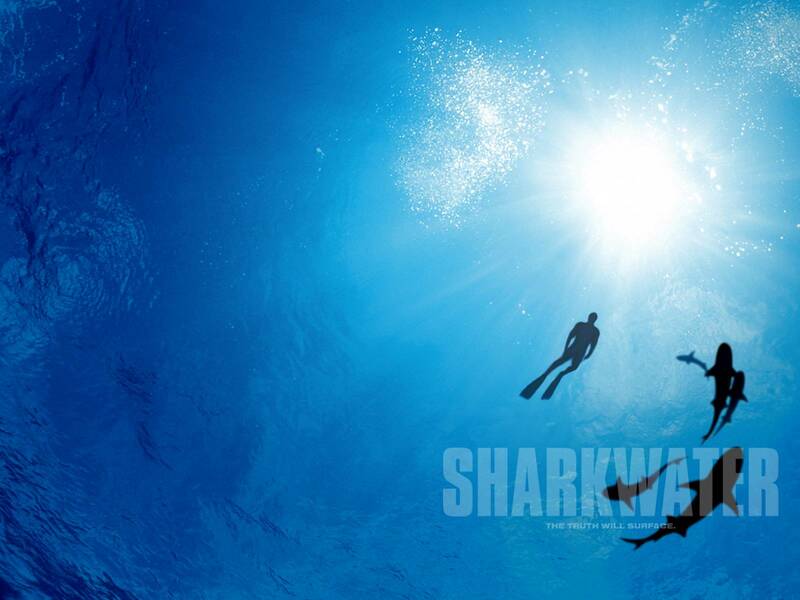 Sharkwater is a must-see film for anyone concerned about the environment. For more information, visit www.sharkwater.com.